KIDNEYcon 2019 will feature a hands-on pathology workshop. 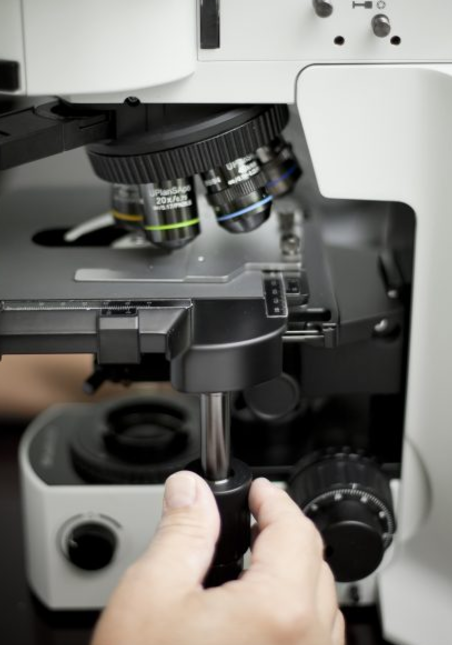 Attendees will travel to Arkana Labs for the workshop, where seasoned nephropathologists will teach them the basics of how to go through kidney pathology cases using multi-head scopes. At the end of the workshop attendees will have confidence in going through cases. This will be a dynamic workshop so sign up early. The workshop will be lead by Drs. Shree Sharma, Alejandro Best, and Chris Larsen, all nephropathologists at Arkana labs.